Mercenaries Saga Chronicles heads to the Nintendo Switch in February. Mercenaries Saga Chronicles heads to the Nintendo Switch in February. 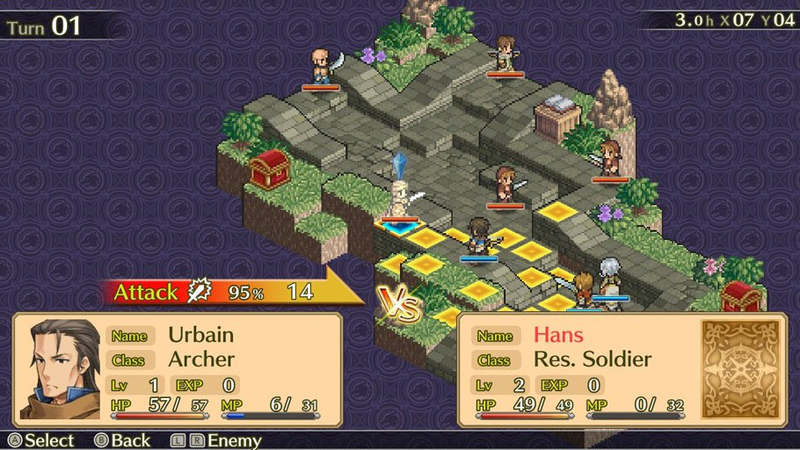 The collection of three, small tactical RPGs are best thought of as sort of Final Fantasy Tactics-lites. They join Tiny Metal and a few other games (notably Mario + Rabbids) to build out the handheld’s library of strategy games.